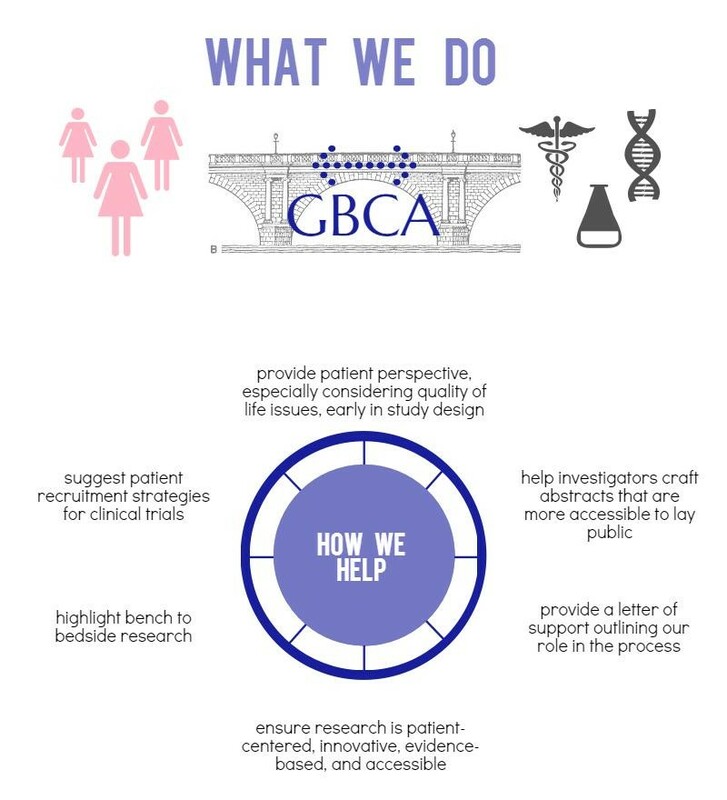 Thanks, in part, to support from a generous donor, five GBCA members attended the annual meeting of the American Association of Cancer Research in Philadelphia. 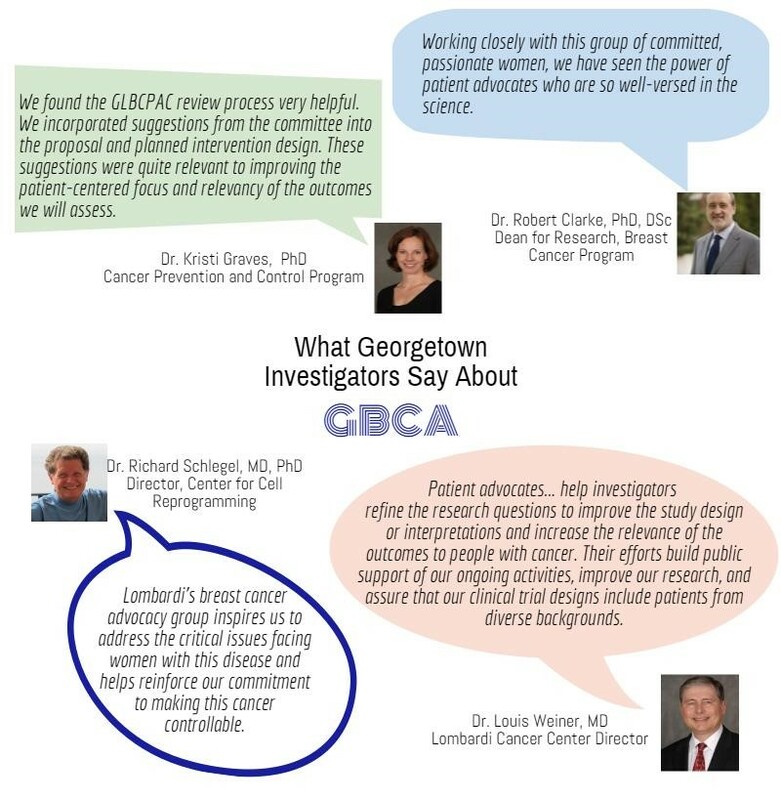 They were joined at their poster session by Ayesha Shajahan-Haq, PhD, GBCA scientific adviser, and Robert Clark, PhD, DSc, Breast Cancer Program Director at Georgetown-Lombardi. Jamie was honored to be at the conference as part of AACR’s Scientist<-> Survivor Program for cancer advocates.